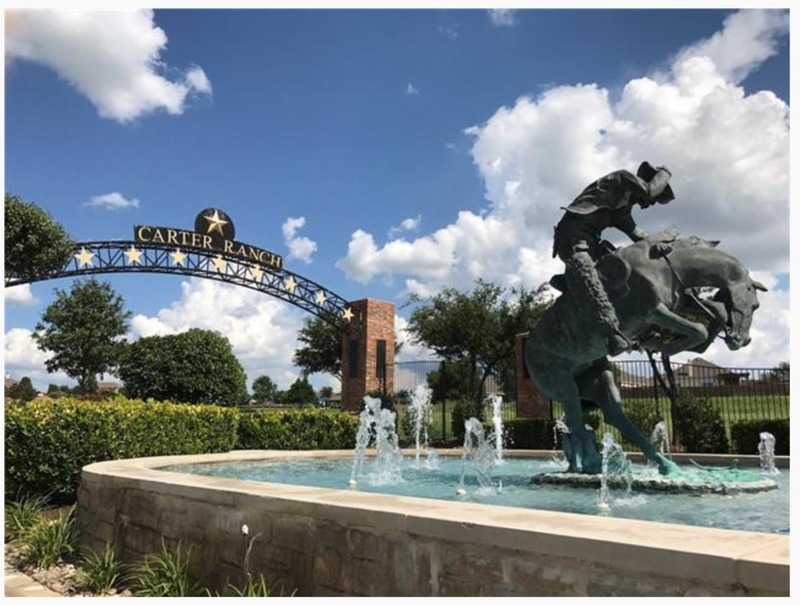 Need To Sell A House As Is Ft. Worth? 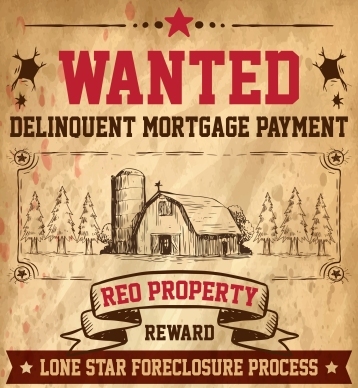 There are plenty of reasons that you may need to sell a house as is in Ft. Worth. Perhaps you’ve inherited an awful house and don’t desire to make the repairs, maybe you’re facing foreclosure and need to sell a house quickly, maybe you’ve moved and are unable to organize contractors. Or maybe, you simply don’t have the time or money to spruce up the house you need to sell. 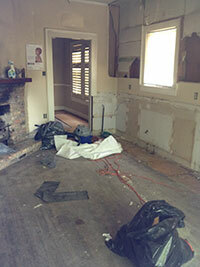 1)If you don’t plan to sell to a real estate investor, you’ll need to make minimal repairs. Most banks will not give mortgages on a home which has structural or safety issues. No matter how enthused a buyer might be about buying your home, they’ll be restricted due to lender requirements. That means you’ll need to repair any foundation issues, mold problems, and leaks or you’ll be restricted to selling your house to only cash buyers. If you’re unable to make the minimum necessary repairs, call us at 214-444-9385 or complete our Quick Response Form. 2) Complete disclosure is important. 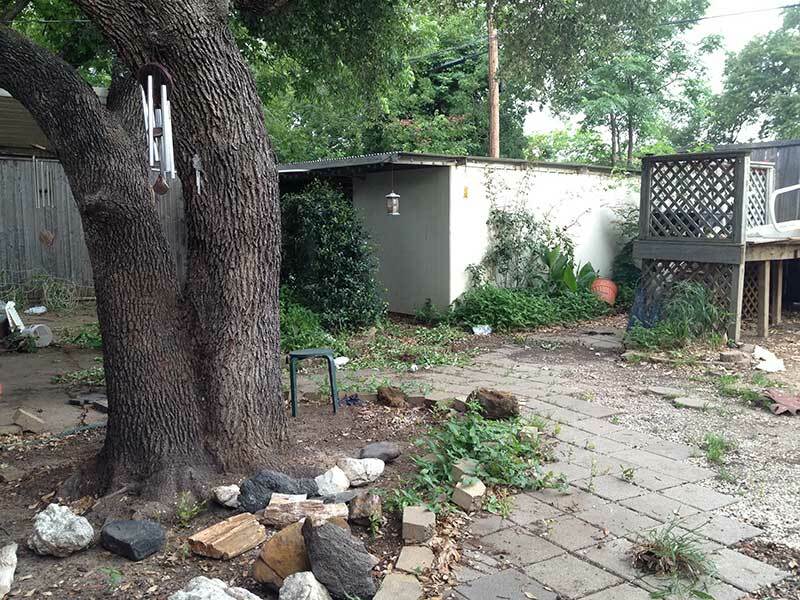 Selling a house as is Ft.Worth doesn’t mean “what you see is what you get”. Full disclosure is still required by law. It is imperative that you inform potential buyers of any issues your home may have. Neglecting to do so can result in legal action. 3) Check out other homes listed in your area. Take note of the features and upgrades. Updated kitchens and bathrooms sell a house fast compared to other attributes. Be prepared to receive low offers in case your house hasn’t been updated in the last 20 years. You can even search online for your local central appraisal district to find your county’s appraised value but take note that counties frequently base your worth on the sales of the other houses in your town. You might also consider hiring a professional appraiser for a more accurate as is value. 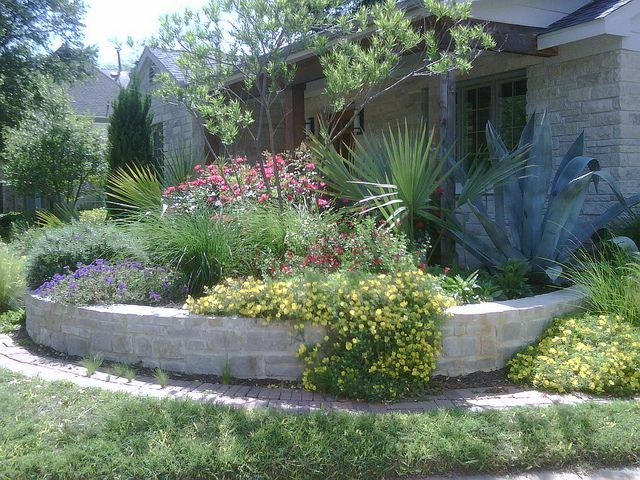 Ft. Worth, you might consider selling your home in a way that is creative. Maybe, you could allow your buyer to take over your payments or offer seller financing. By taking a partial payment upfront and the balance a few months later, you could sell your property for more or you might be able to get your buyer to cover all the closing prices to compensate for the reduced sales price. 5) Even when you sell a home as is, cleanliness matters. Frequently, cash buyers and real-estate investors will see a mess and presume that they’ll have to clean it up after closing. In addition, they may assume pet smells are coming from the floors and not the litter box which will require the flooring to be replaced. Since resolving those issues cost time and money, you can expect offers accordingly. It does not have to be challenging to sell a house as is once you understand what to expect. For those who possess time or money you may use towards minimum repairs, you should do so. If you don’t, call us at 214-444-9385 or complete our Quick Response Form. We’re here to help! Additional Resources for Selling a House.